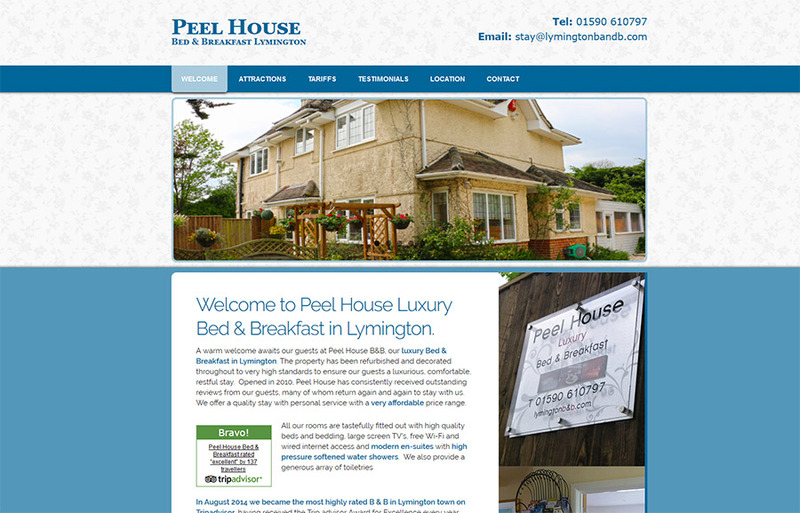 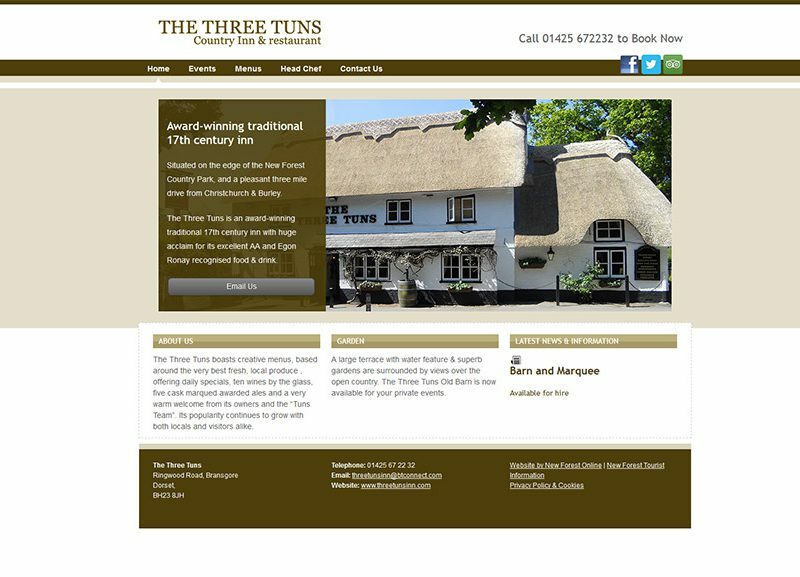 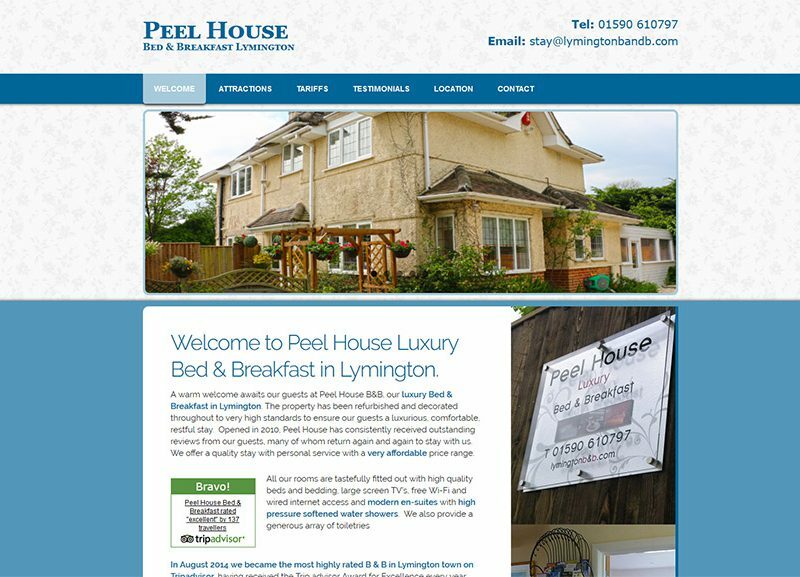 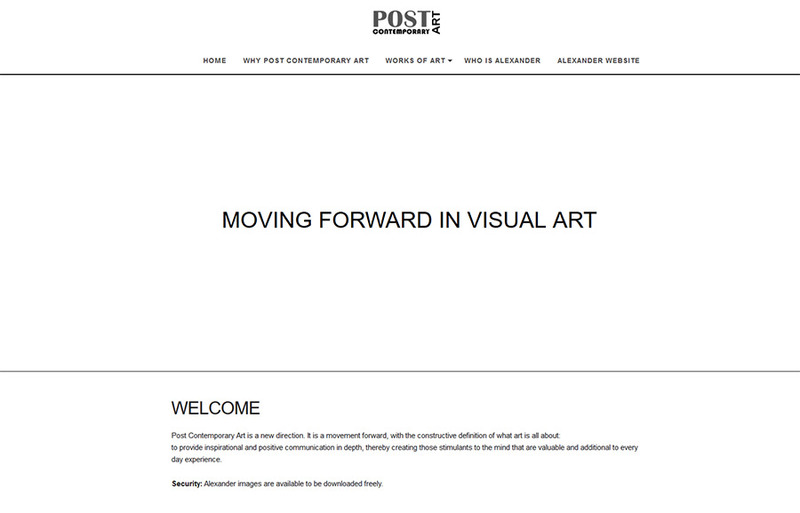 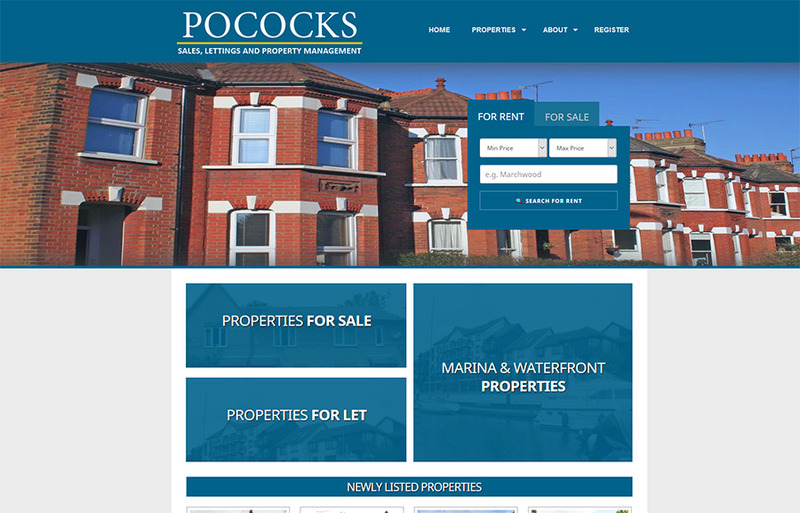 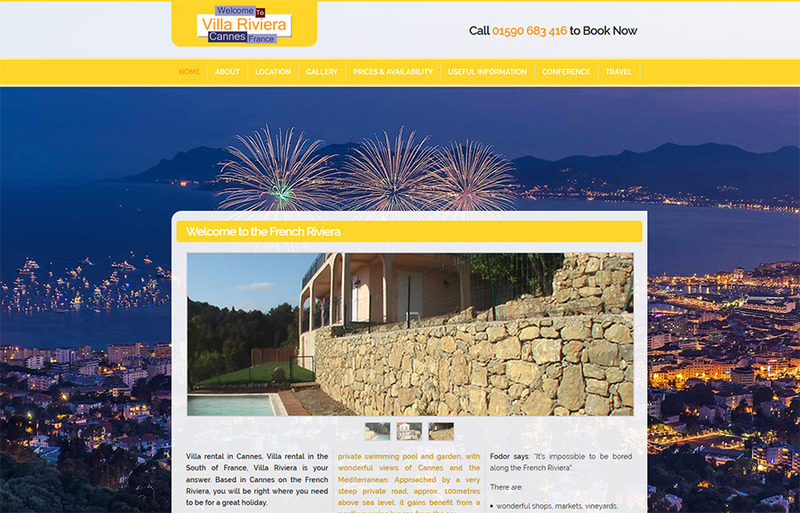 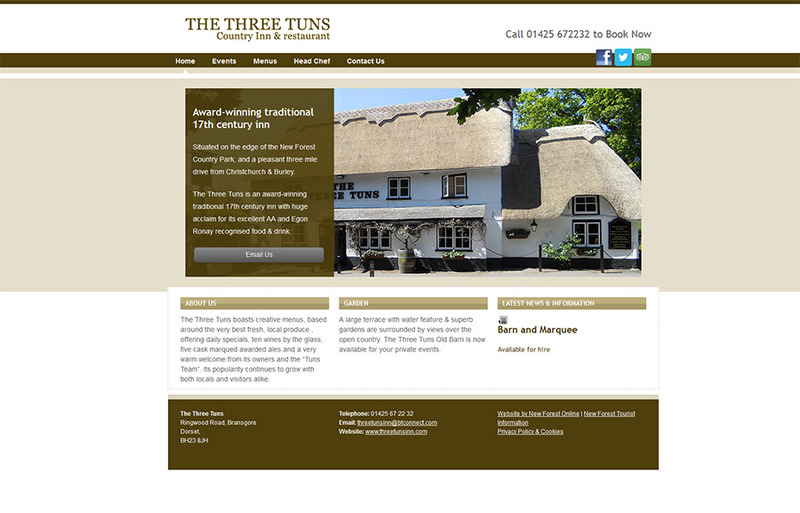 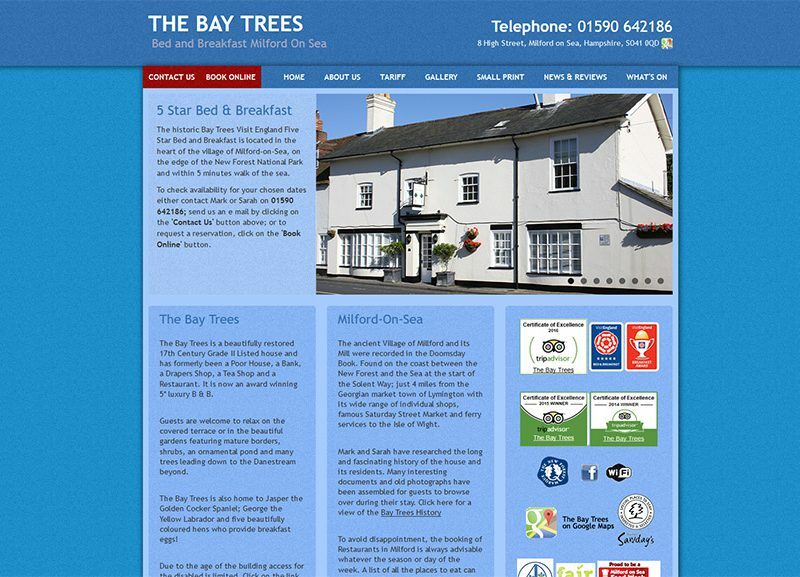 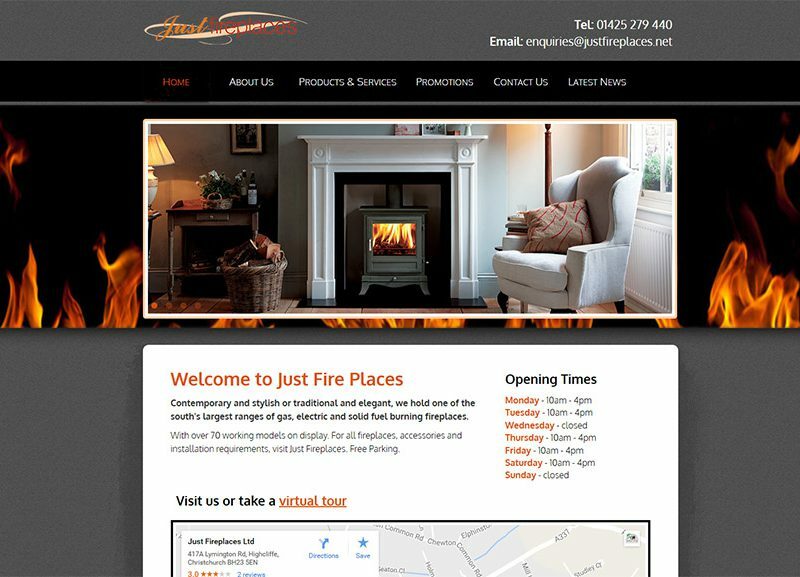 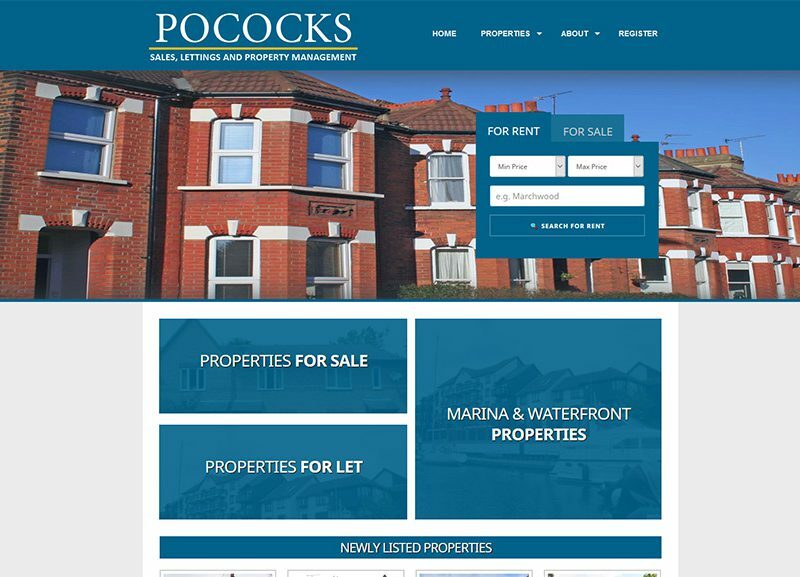 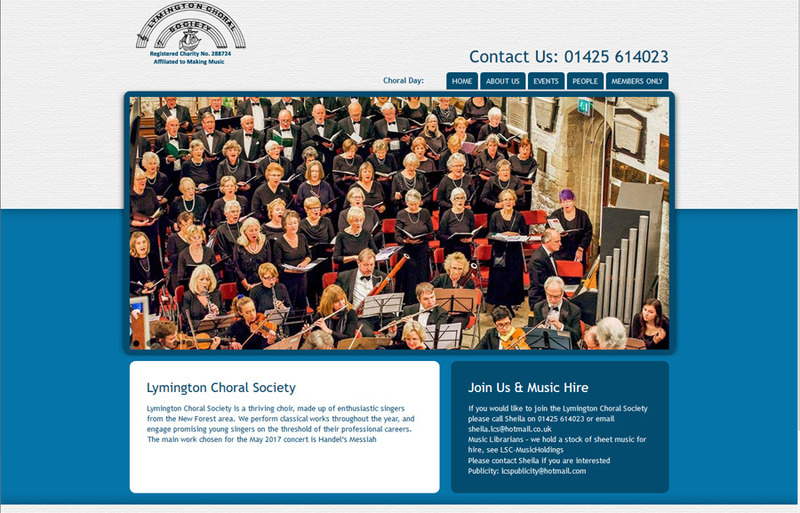 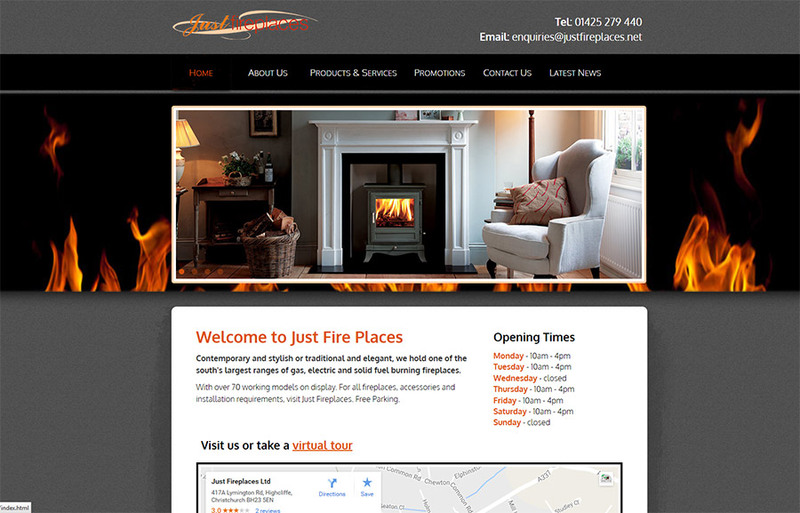 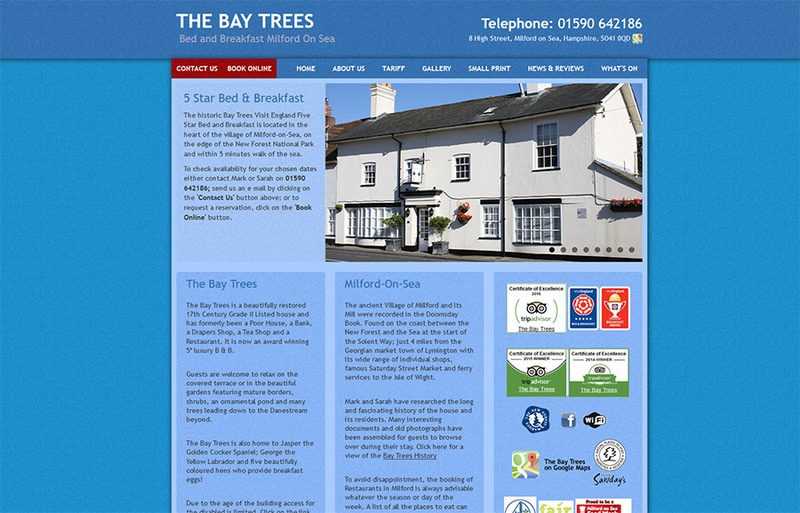 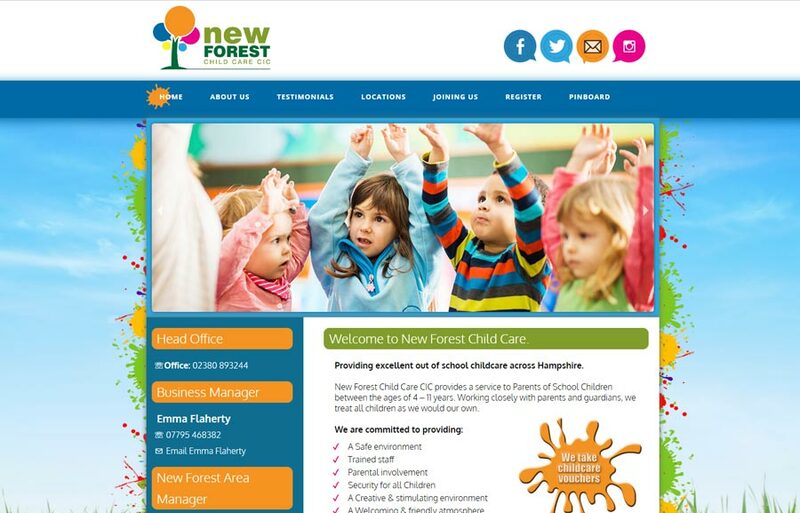 A Gold website consists of six separate pages and is great value for local New Forest Businesses. 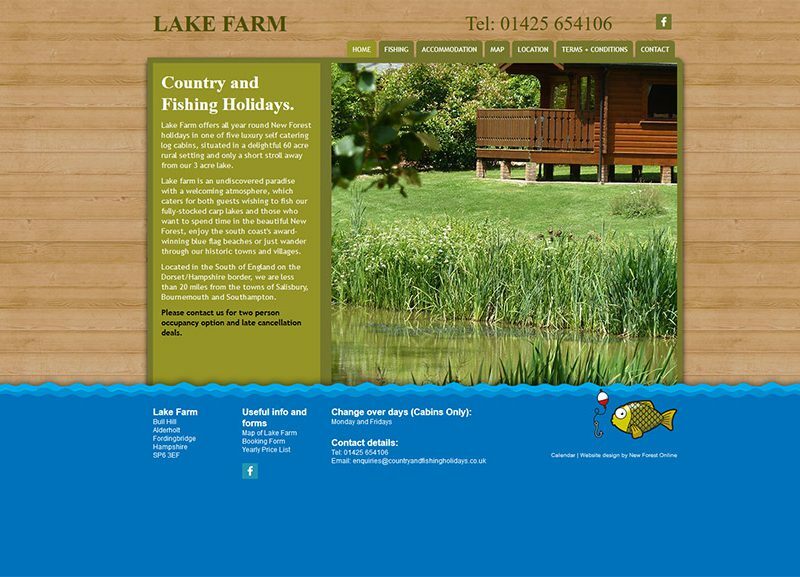 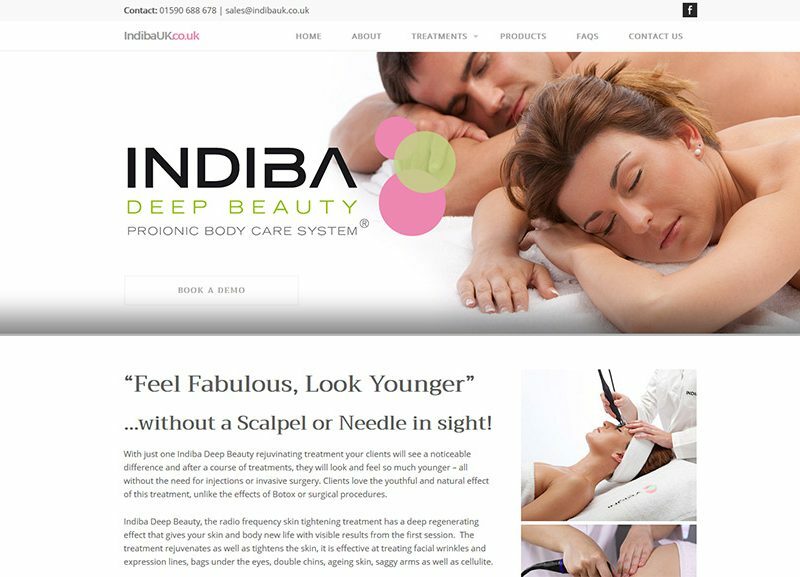 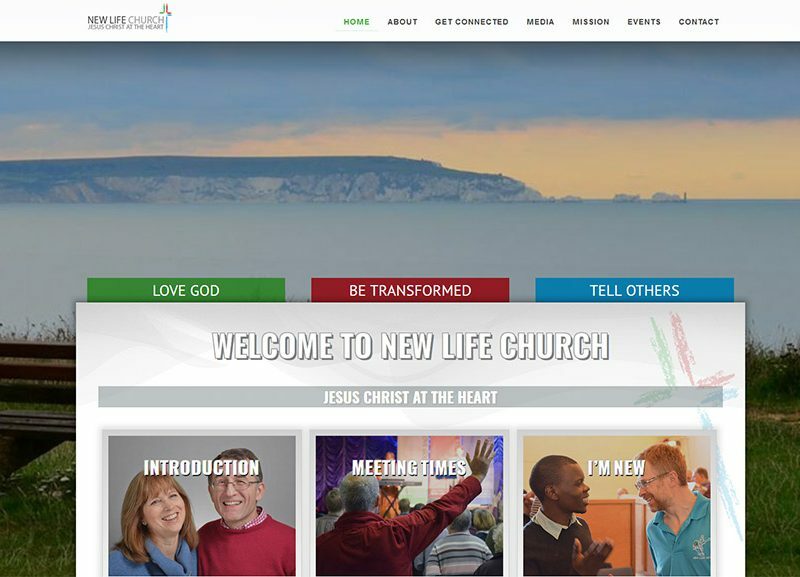 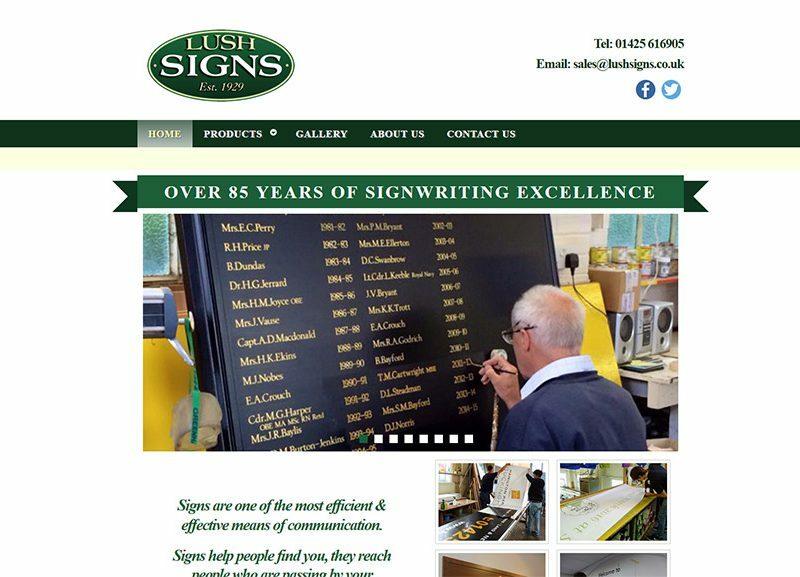 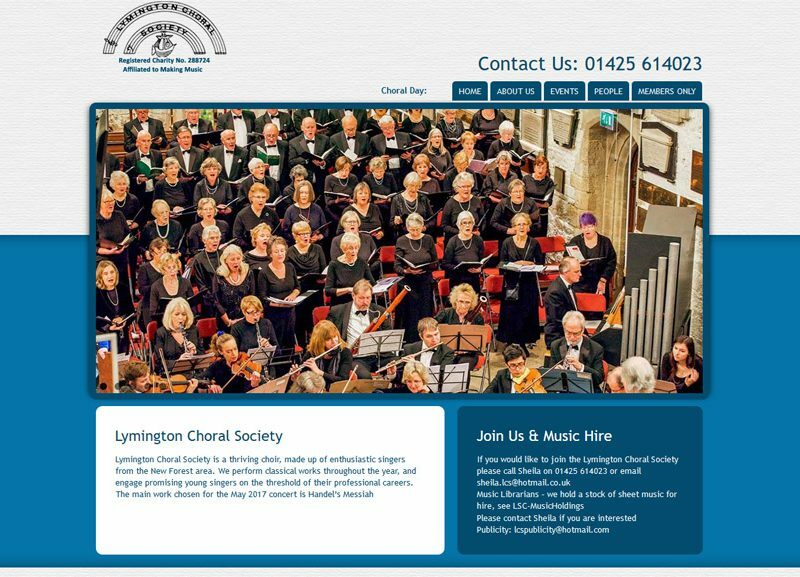 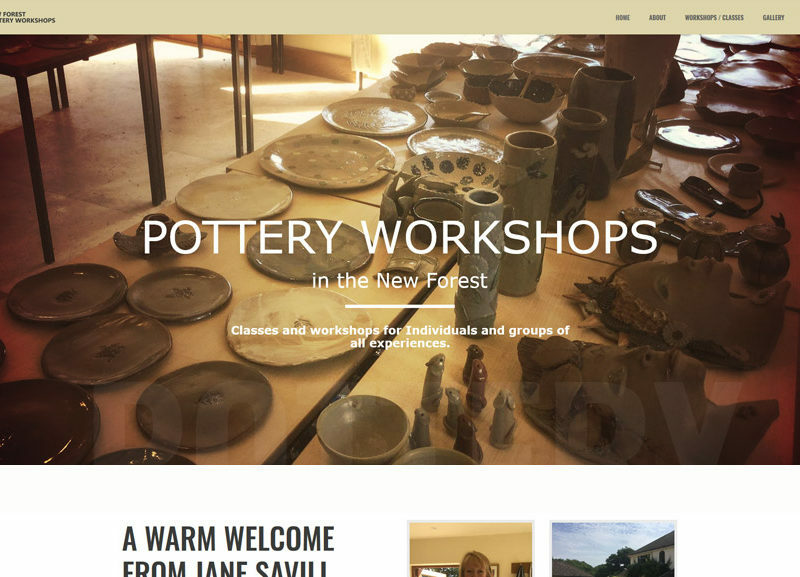 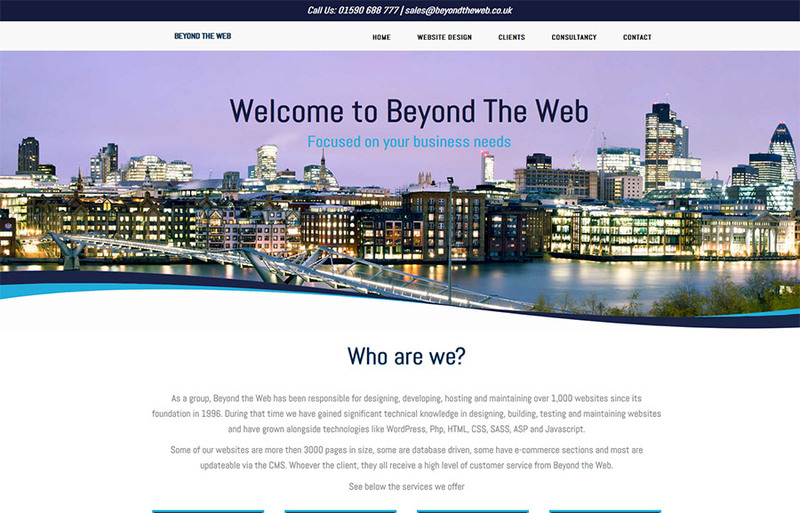 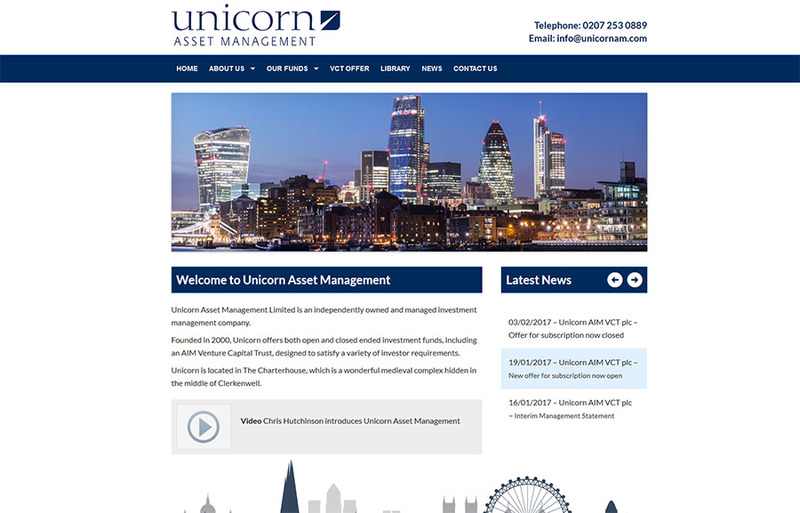 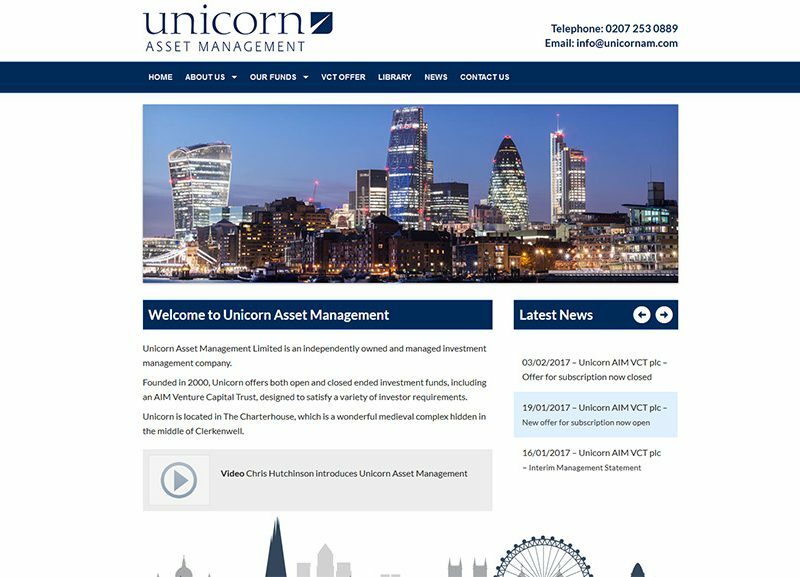 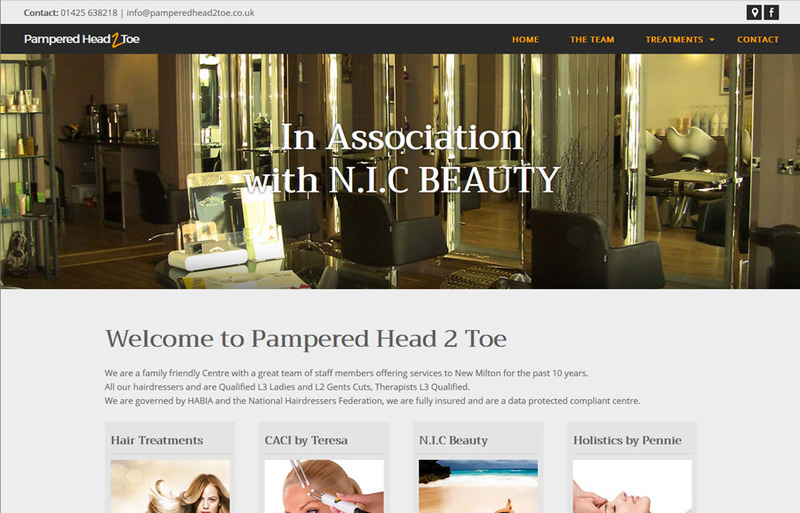 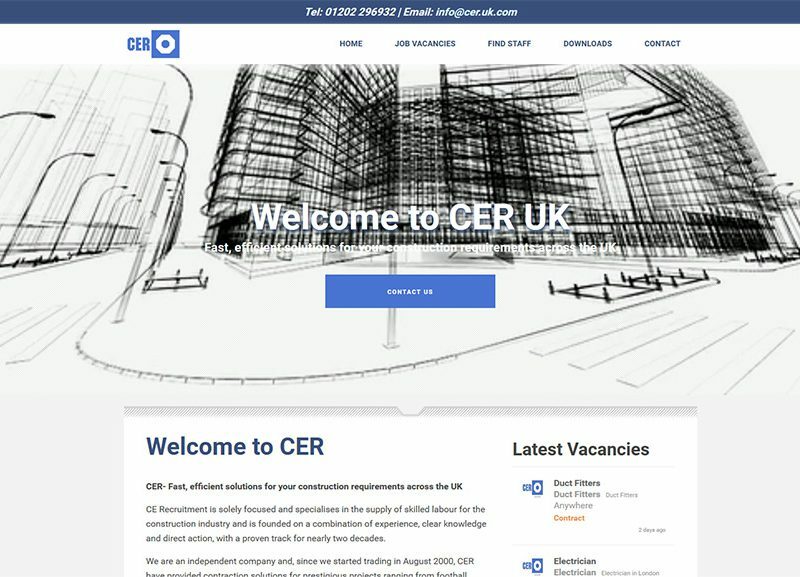 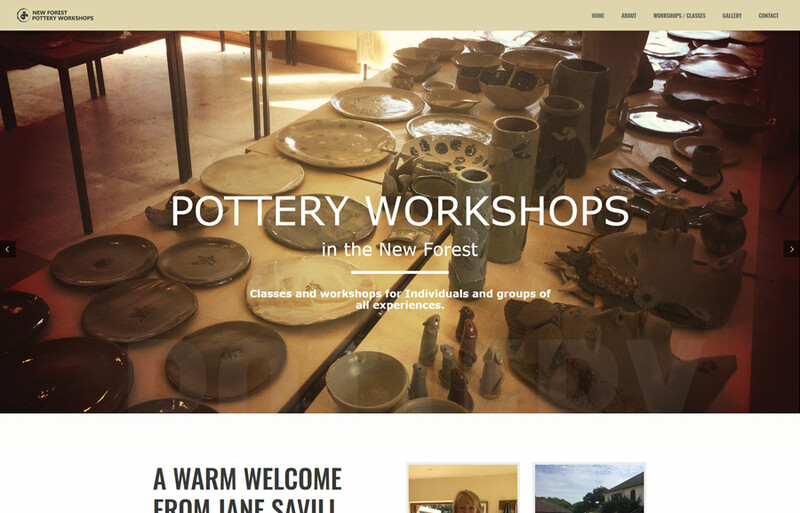 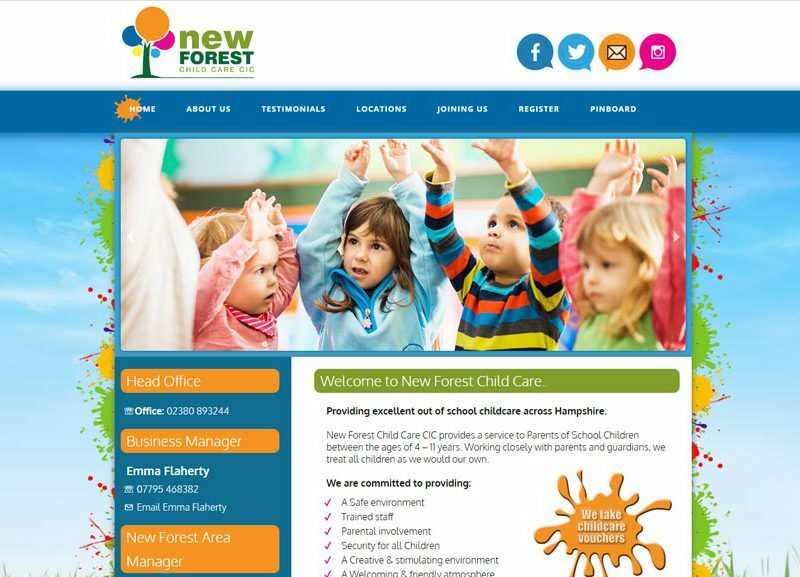 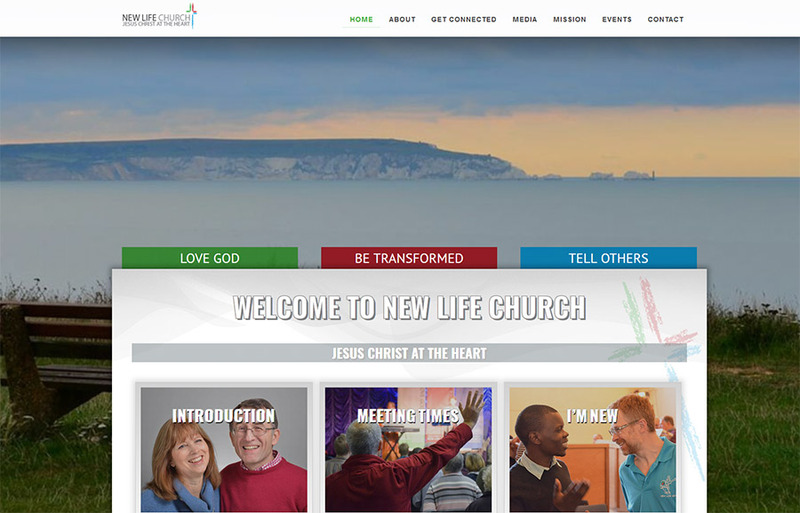 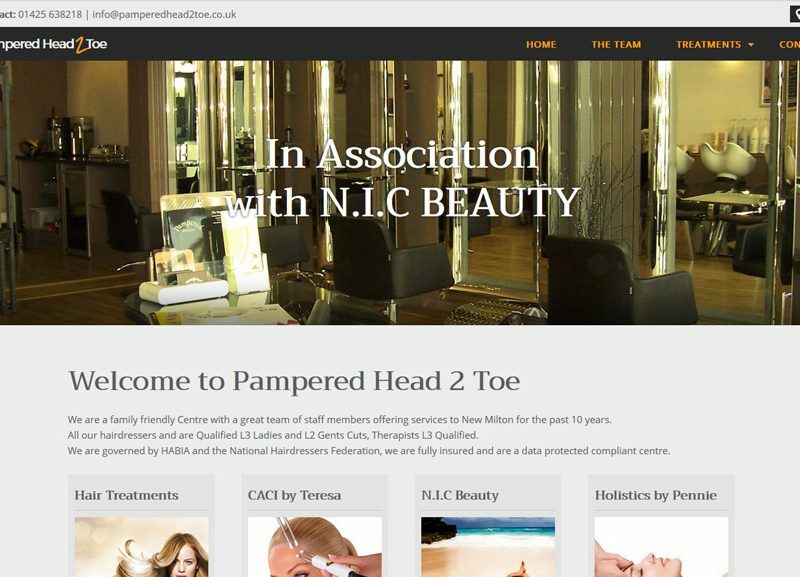 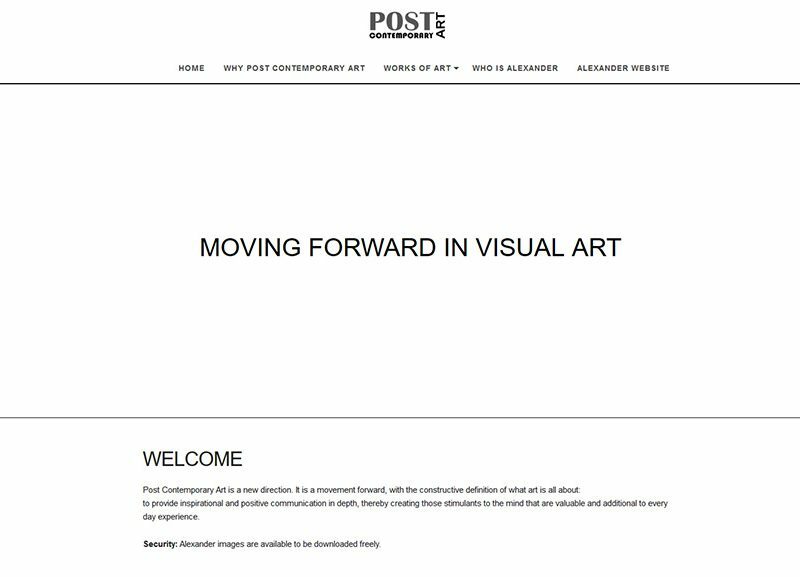 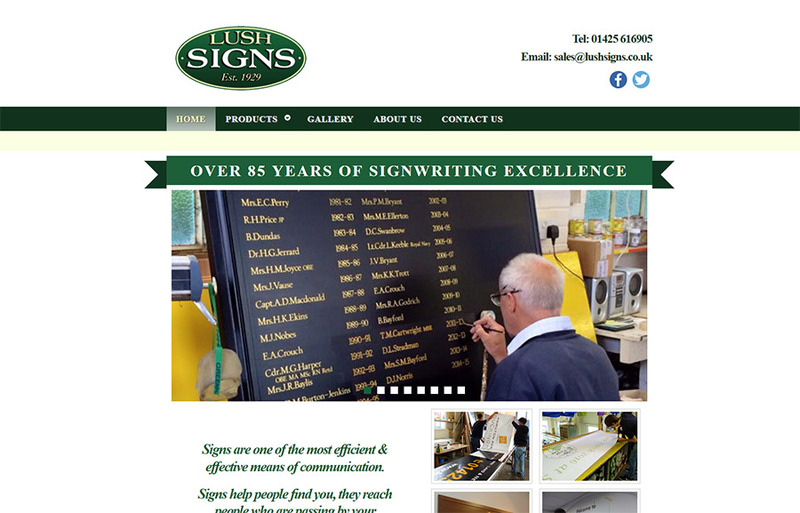 “New Forest Online made it all so easy for us,” said one of our Gold clients, “we have a number of different product lines and wanted a website to devote a single page to each line”. 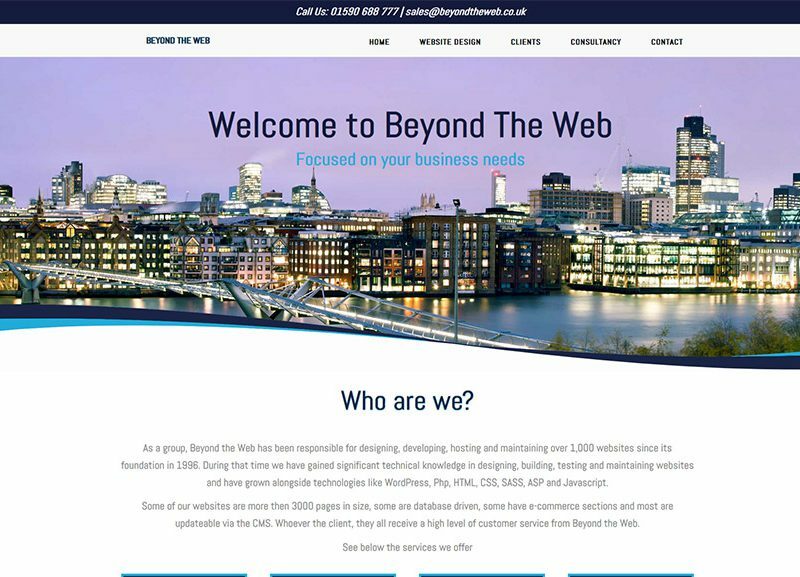 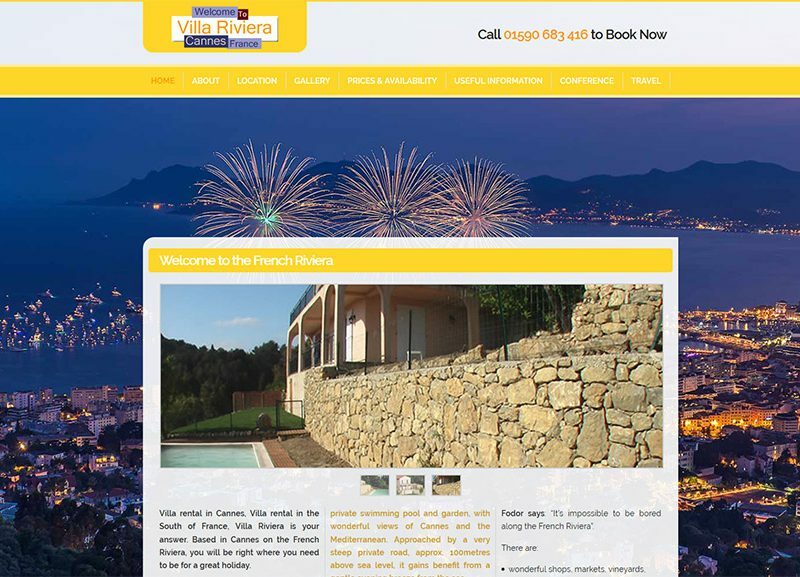 A Gold website gives you your own independent website, and if you purchase a website address such as www.mybusiness.co.uk you can advertise that website address and anyone in the world will be able to see your website. 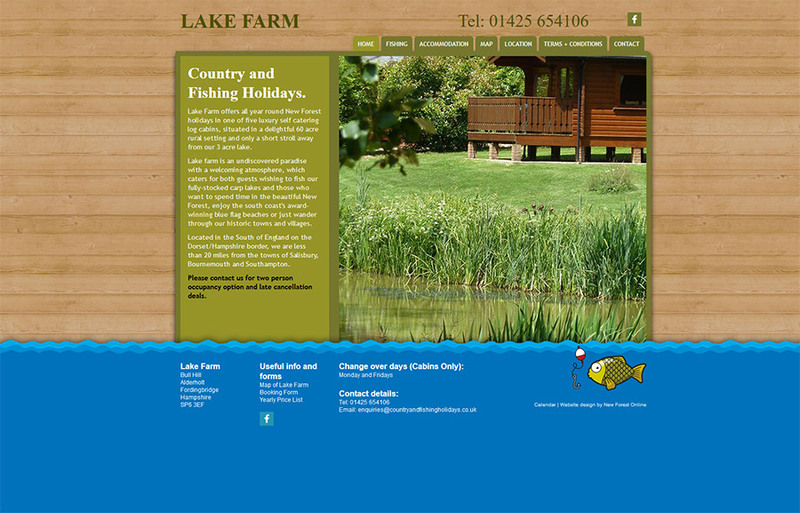 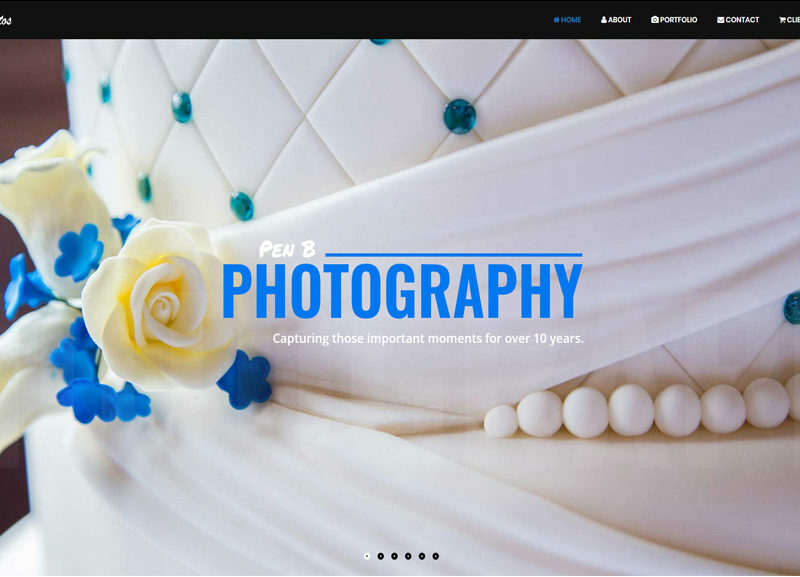 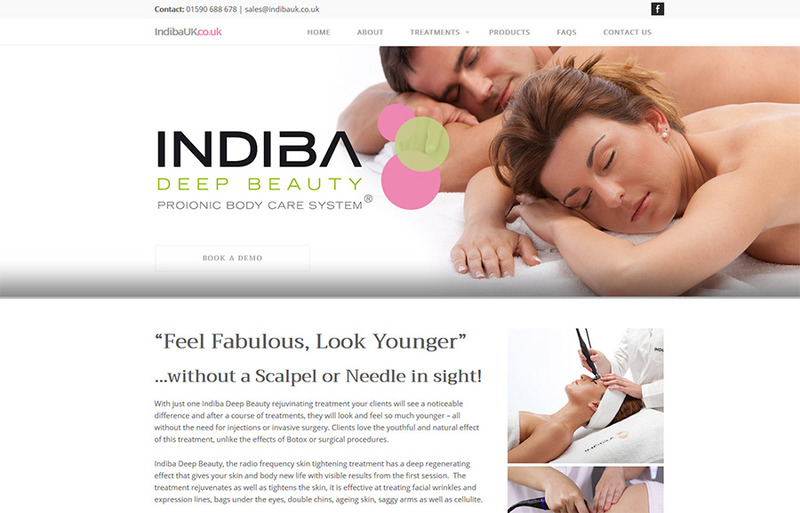 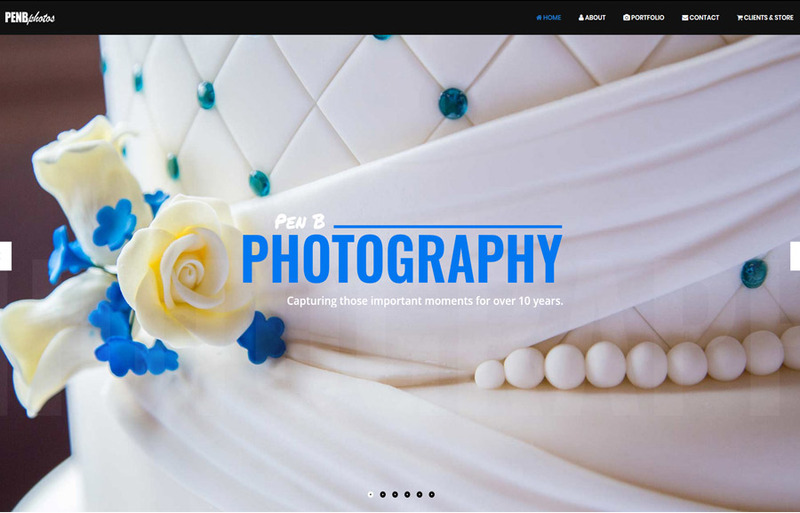 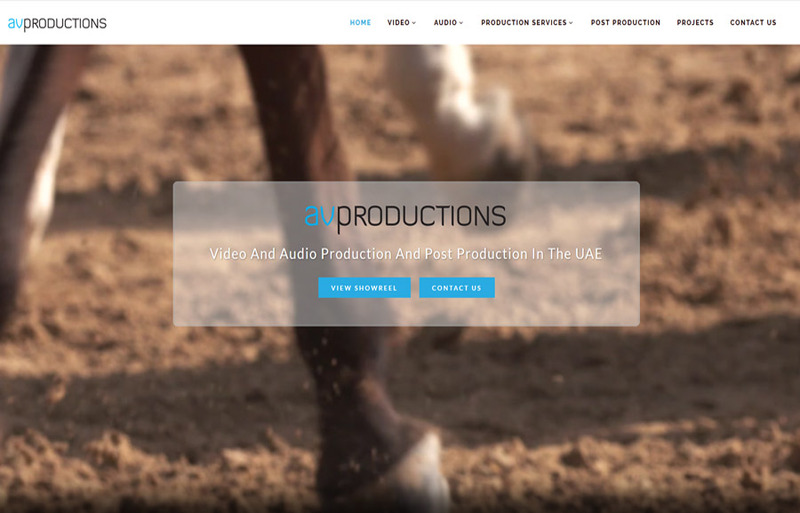 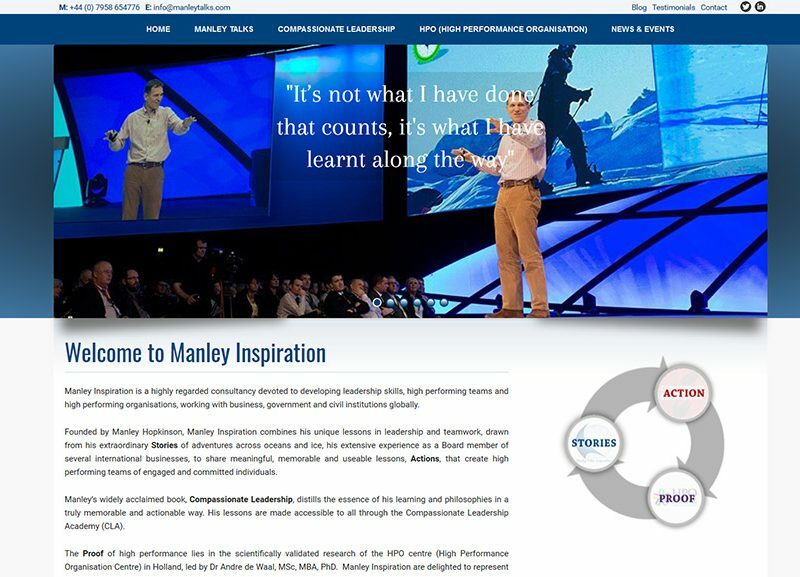 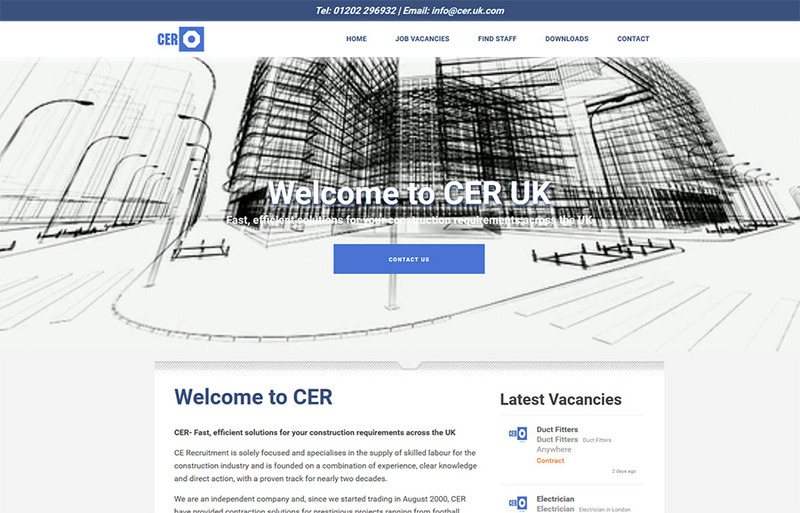 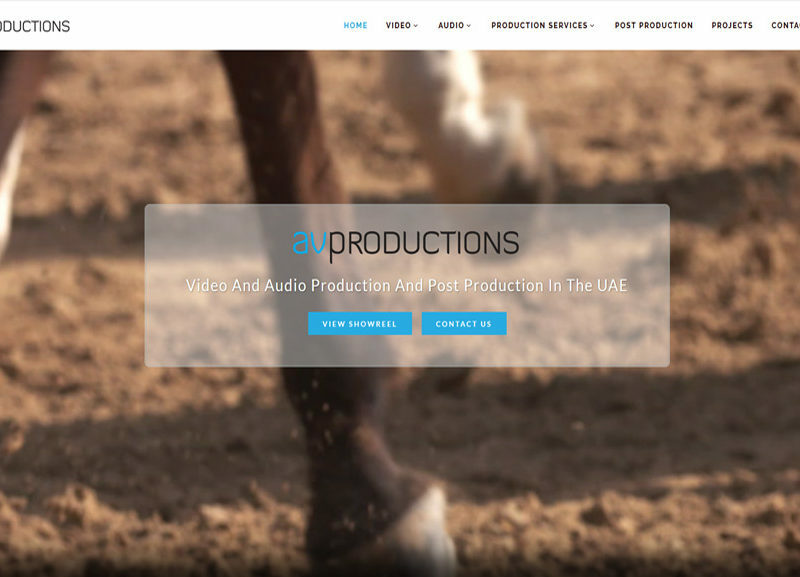 Within the incredible £599 fee is included a 6 page website and up to 18 images (supplied to us).